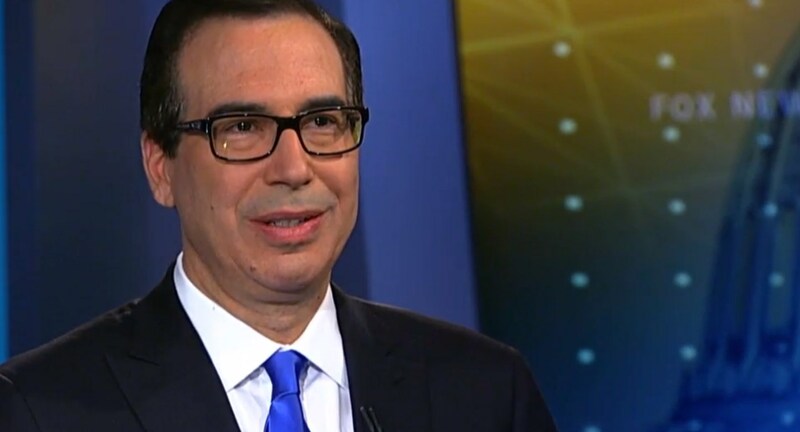 US Treasury Secretary Steven Mnuchin confirmed Sunday that Washington and Beijing have agreed to back off from imposing tariffs on each other, a day after reaching an accord on slashing the American trade deficit with China. US Treasury Secretary Steven Mnuchin. Photo: Fox News screenshot. 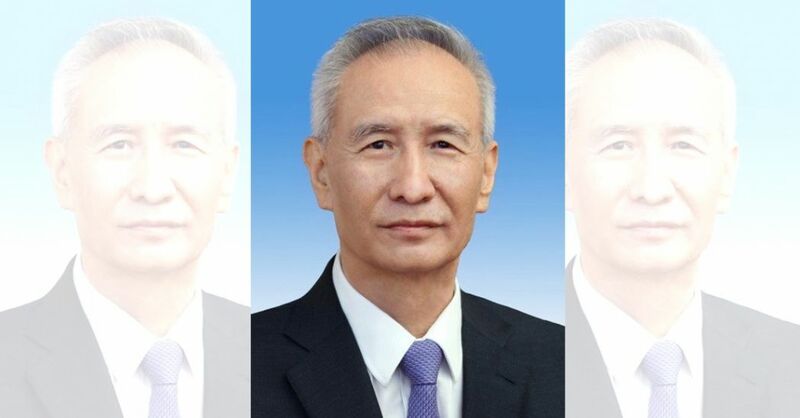 China’s Vice Premier Liu He, who led a high-level delegation to the United States this week, meantime confirmed that “the two sides reached a consensus, will not fight a trade war, and will stop increasing tariffs on each other,” official Chinese news agency Xinhua reported. Mnuchin emphasised Sunday that the sides had also discussed structural changes by Beijing “to make sure that we have a fair ability to compete” in its vast market. A joint statement issued Saturday in Washington said Beijing would “significantly” increase its purchases of American goods, but offered few details. Asked on Fox whether the agreement addressed the US$200 billion demand, Mnuchin said, “We have specific targets” but that he would not disclose them publicly. Trump’s threats of further tariffs had prompted Beijing to warn it would target US agricultural exports, aircraft, and even whiskey. 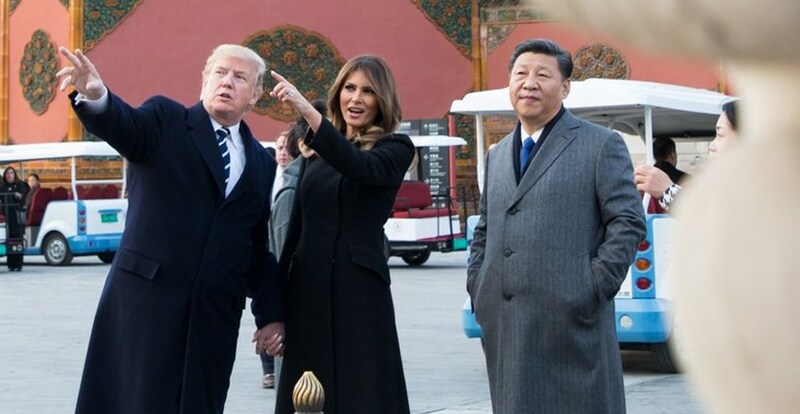 Donald Trump, Melania Trump and Xi Jinping. Photo: Donald Trump, via Twitter. “There was a consensus on taking effective measures to substantially reduce the United States trade deficit in goods with China,” Saturday’s joint statement said. Mnuchin said there would be “a very big increase” in Chinese purchases of US agricultural supplies — by 35 percent to 45 percent this year — as well as a potential doubling of energy purchases. 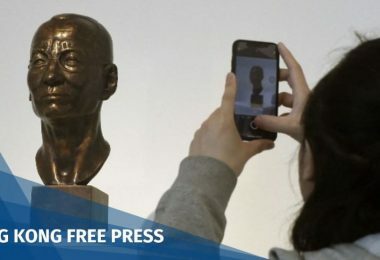 The two sides also agreed to strengthen cooperation on protecting intellectual property — a long-standing source of US discontent. 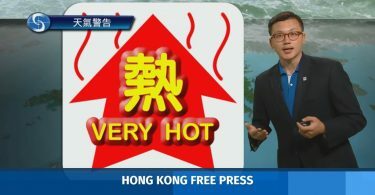 Meantime, the effects of the new US-Chinese warming were being nervously assessed in other countries, with French Economy Minister Bruno Le Maire warning Sunday that it could exact a cost from Europe. “The United States and China risk entering an agreement at the expense of Europe if Europe is not capable of showing a firm hand,” he told CNEWS television. Trump earlier this month granted the EU, along with Canada and Mexico, only a 30-day reprieve from threatened steel and aluminum tariffs.